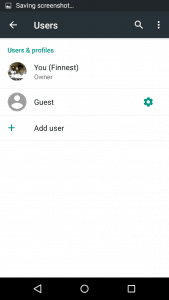 Android Lollipop and Marshmallow Smart Phone and Devices makes it possible to share your Android devices with other users (such as wife, girlfriend, siblings) temporally with some restrictions (guest user mode) or for an extended period without restrictions (multiple users mode). This feature has been in use for Android tablet users with Jelly Bean 4.3. Most Android phones and devices with Android Lollipop support guest user mode and multiple users, example:, Nexus devices (Nexus 4, 5 and Nexus 6), Motorola Moto devices (Moto X, Moto X 2nd Gen, Moto G, Mot G 2nd Gen, Moto E, and Moto E 2nd Gen), LG G3, LG G Flex 2, Sony Xperia Z3 , Infinix Hot 2, Tecno L8 and so many others. 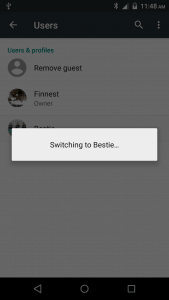 Is there any difference between “the owner” and “Guest” in this Android Lollipop guest user mode and multiple users? your guest cannot access file restricted by you. I know many Android users will be thrown into confusion on this user and account of a thing. 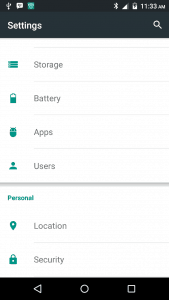 But we know that in Android devices, you are permitted to have more than one google account (as well as other accounts, e.g., email accounts, Facebook account…..). and these accounts belong to a user. 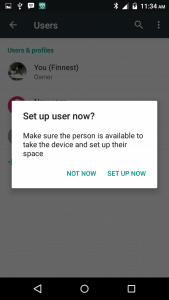 Before this multiple users were introduced, you have only one user on your device and that is you. So, there is no confusion: all accounts are “yours”. 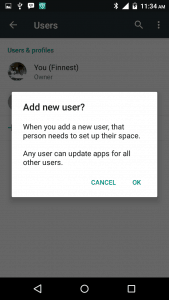 Now, in your phones with Android Lollipop update, you can have more than one user. You can switch among these users. Are you a parent? And your kids love surfing the net with your phone and also more getting through some apps. You can restrict them by creating a Family account for them, with restricted access to your private files. Kindly follow the steps below. 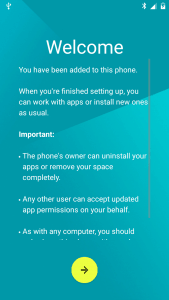 Maybe your friend usually likes to go through your phone and access some of your apps, and you may be trying to restrict him/her from certain files or apps but do not know how to do it, possibly because the person is your bestie. Now you need not to worry anymore, with the new Android Lollipop version, it is a few steps to the completion of your desire. Just follow the steps I will show you. It’s almost same as in when creating a Family account, but the restriction may not or may be same. 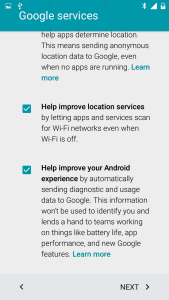 Your phone has to be operating in Android 5.0 Lollipop or 6.0 marshmallow, if so then go to the phone settings. Write the person’s name click next. 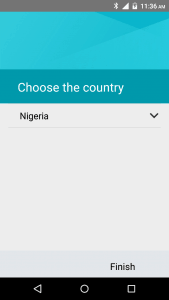 Then select the person’s country and the account will be registered to your device. 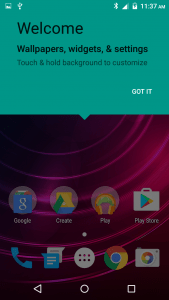 Your phone has to be operating in Android 5.0 Lollipop, if so then go to the phone settings. 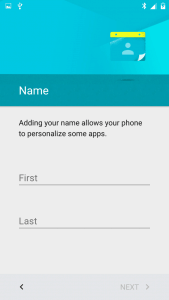 Write the person’s name, then click next. After these steps, you can now go on and set your restrictions. 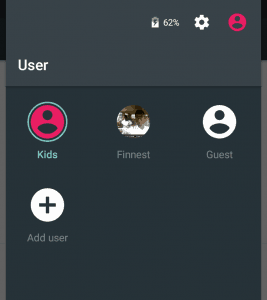 Now you don’t have to bother yourself on how your kids access your device as your secret or important files are surely protected by google drive. You can switch to any account by simply tapping on its icon. Alert! 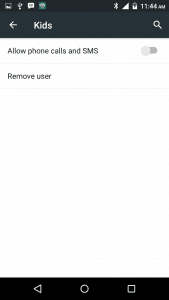 : You can also remove the account by going to the users and click on the settings icon by the right side and select remove user. Now you can really enjoy Smartlife with your smartphones. Really nice post.you have explained everything in detailed.thank you for sharing such a detailed tutorial. WOW!Thanks for sharing your informative and amazing post, I hope everyone will be benefited if they read all of your post.